FIFA 19 is coming. 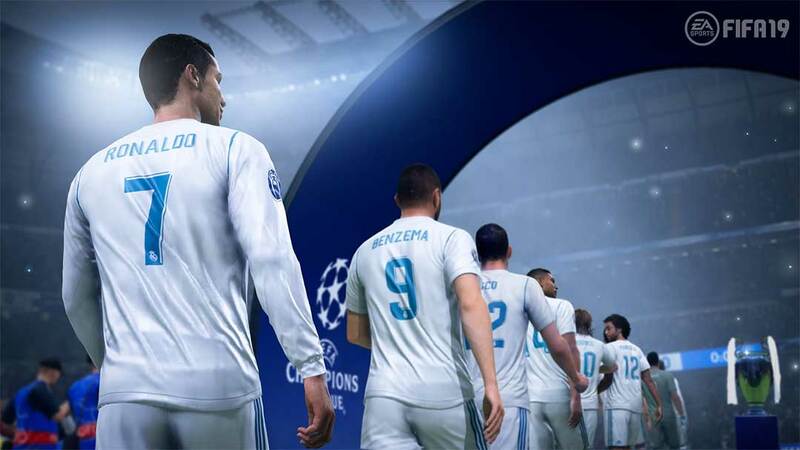 It is time to know the FIFA 19 Demo release dates, teams, stadium, ratings, platforms, download instructions, screenshots, game modes and other useful details. For which platforms the FIFA 19 demo will be released? The FIFA 19 Demo won’t be launched for iOS, Android, Playstation 3 or XBox 360. When the demo will be released? As you can see, the demo is always released two weeks before the official game’s release date. This year will not be an exception. The FIFA 19 Demo will be released on September 11, 2018 (Tuesday). Note: The game should become available to be added to the stores at these times. However, it only will be available to you when your store updates. Which game modes you will be able to play in the FIFA 19 Demo? The FIFA 19 demo will be a limited version of the full game. It’s designed to show users what the full game will be like, showing off new features and gameplay improvements. Any progress will not carryover from the demo into the full game. On Kick-Off mode, you can play a 4 minutes halves “Match Day” alone or against a friend. Take to the pitch with some of the best clubs in the world. There are nine teams available to play. It is possible to send the goals scored on the demo to EA Sports Football Club. This is the year of the UEFA Champions League and EA don’t want to lose the chance to show it in the demo. There’s no higher level in club football than the UEFA Champions League. Dreams are achieved and legends are made in this historic tournament that showcases the best clubs in the world. FIFA 19 is infused with the UEFA Champions League, thanks to official match presentation, a variety of tournament experiences that includes the Europa League and Super Cup, and an all-new commentary team in Derek Rae and Lee Dixon. 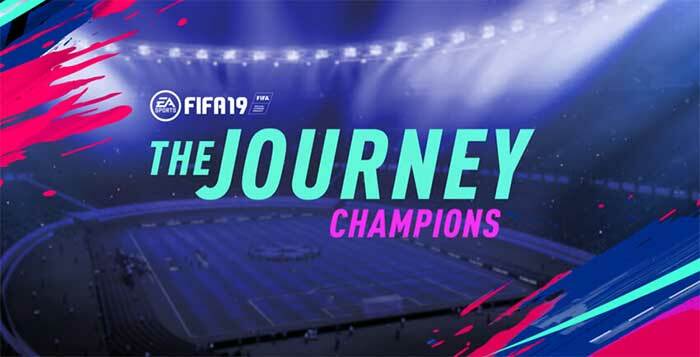 The FIFA 19 Demo will include a limited version of The Journey III, also known as ‘Champions’. On The Journey mode, you can control Alex Hunter, inside and outside the pitch, on a journey to make his mark in one of the most popular clubs. It’s a cinematic world informed and influenced by real players, personalities, locations and events that take you places you’ve never been and bring you experiences only available in FIFA 19. The dramatic finale of Alex Hunter’s journey concludes in FIFA 19. Experience the story of the iconic football star on and off the pitch as he chases glory on the UEFA Champions League stage. Obviously, this game mode has a few restrictions in the demo. Progress will not carry over to the full version of FIFA 19, but should be enough to help you decide if this game mode is for you or not. Is your team included in the FIFA 19 Demo? How can I play the FIFA 19 Demo? FIFA 19 Demo is only available for PC, XBox One and Playstation 4 gamers.